We clean over 1,000,000 sq. ft. of space a week! 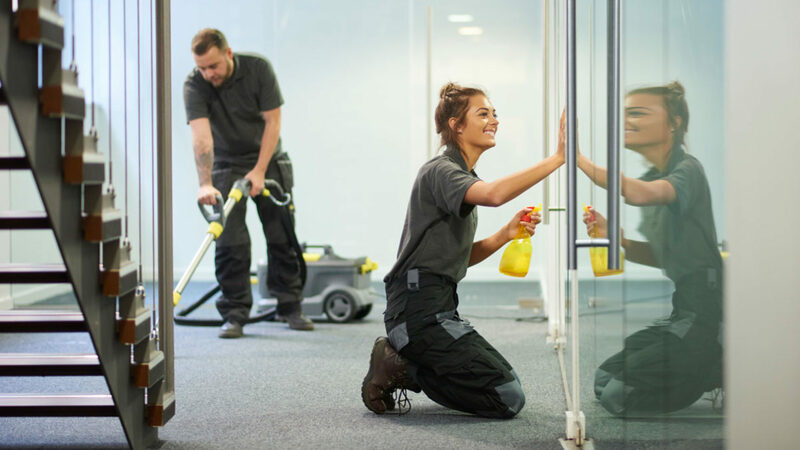 Our team members take pride in every floor, desk, and corner that they’ve cleaned. We are fully insured and offer flexible rates and plans. Looking to get a quote or have a question/concern? Please use this form to reach out to us. For all else please contact A1-Poenix directly for more information about any of our services.